Needing a kitchen work surface that is as durable as it is beautiful, beyond the typical hard surface? 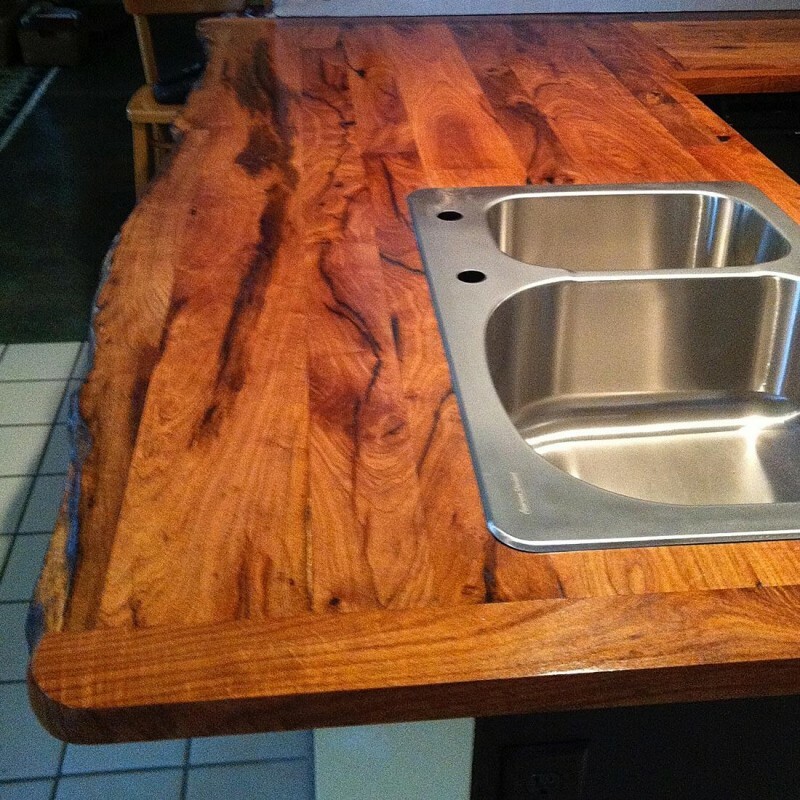 Have some custom countertops made from mesquite. Mesquite is known as a trash tree to farmers, sucking up water from the land and “firewood” to Texas BBQ joints. 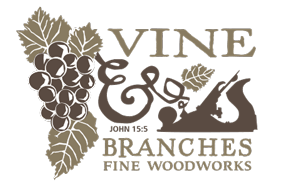 We hold a special affinity for it in woodworking. Mesquite’s durability is nearly unparalleled, as its natural beauty. 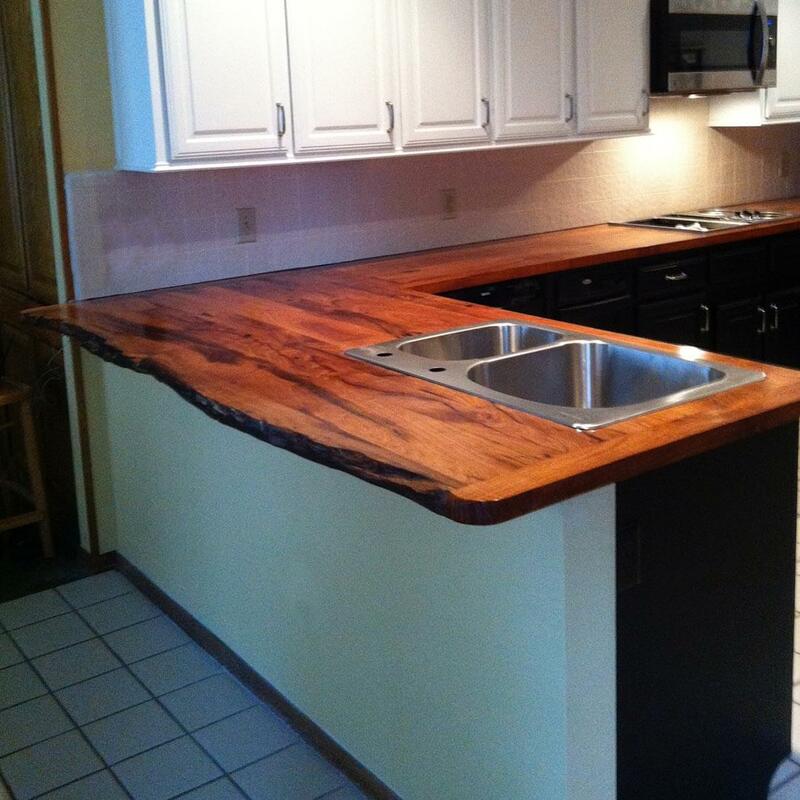 All of the natural fissures in the tops are filled with a permanent black adhesive, not only to match the dark grain, but to permanently stabilize each piece where this occurs. The finish is a durable, food-safe solution. 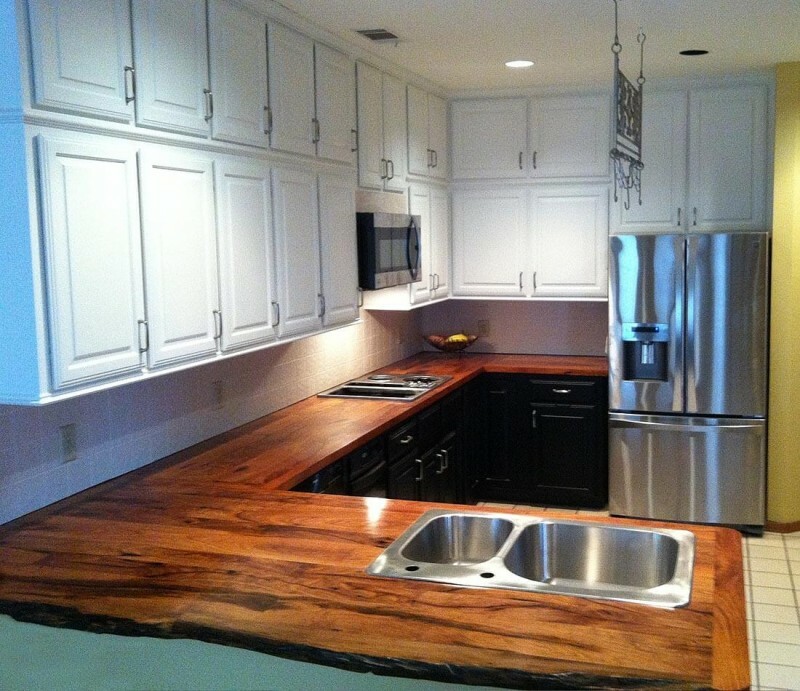 These texas mesquite countertops were custom made for a home in Eldorado Country Club Estates, Texas.